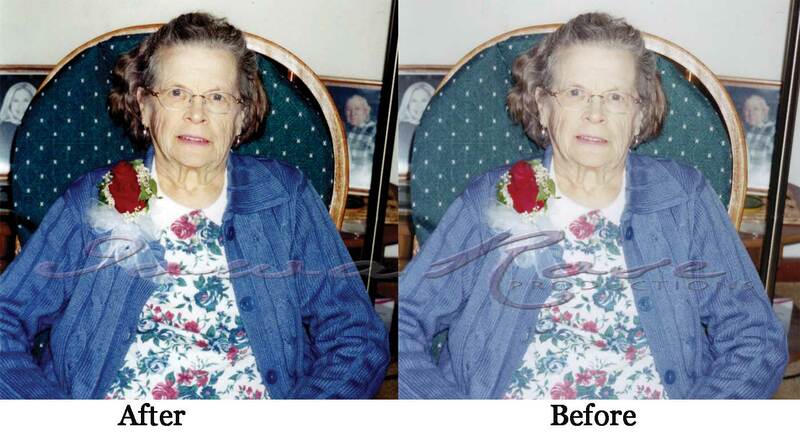 This page will show you before and after samples of our work. 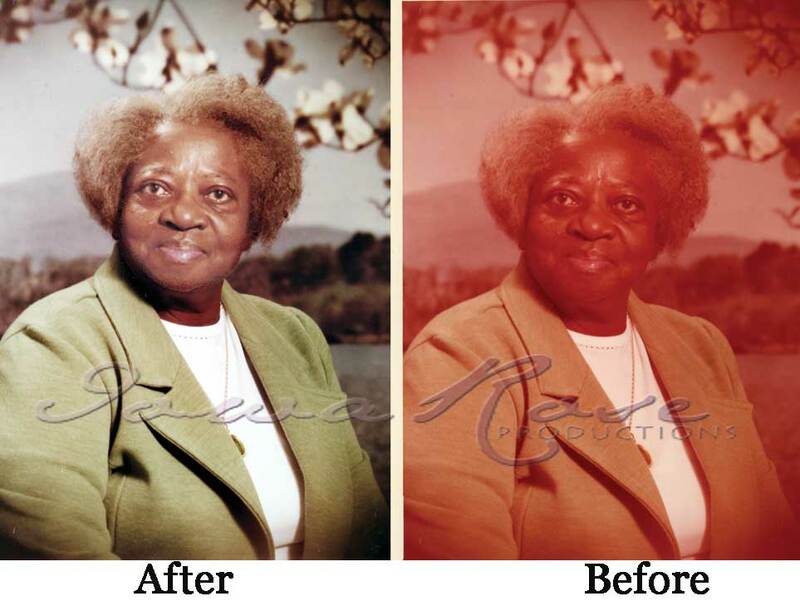 The older the photo the more work it takes to rid the photo of the yellowing effect, however, it can be made to look much better. 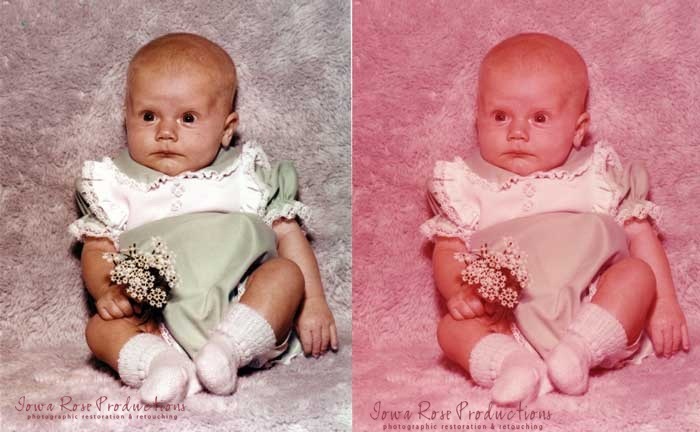 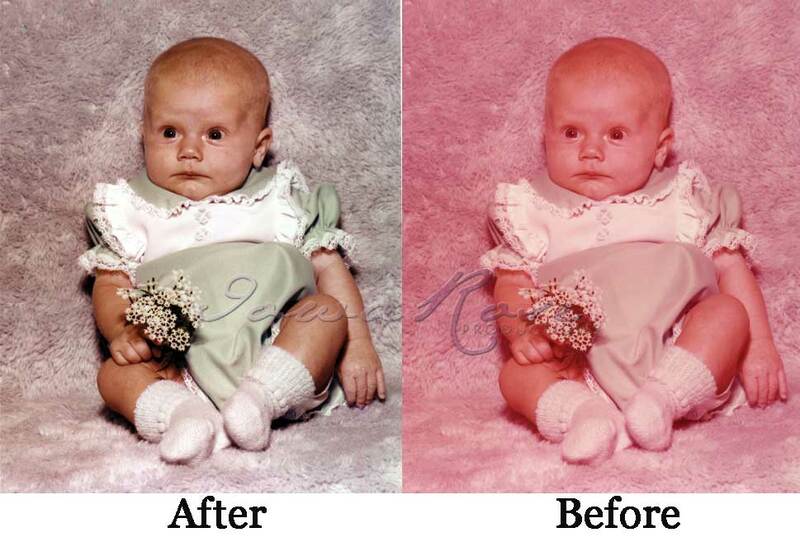 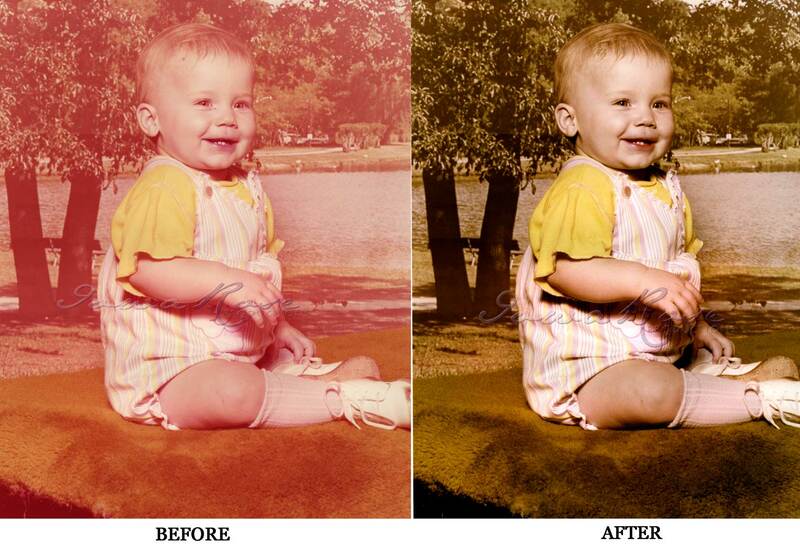 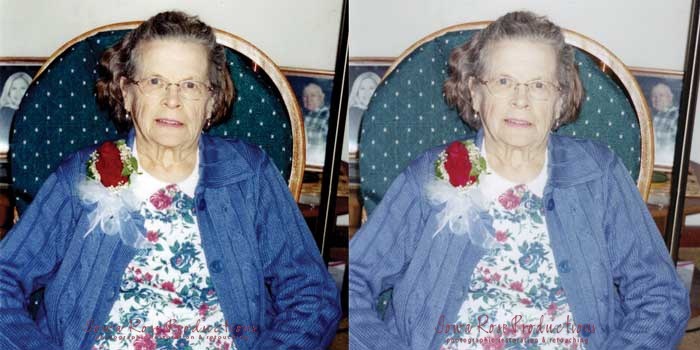 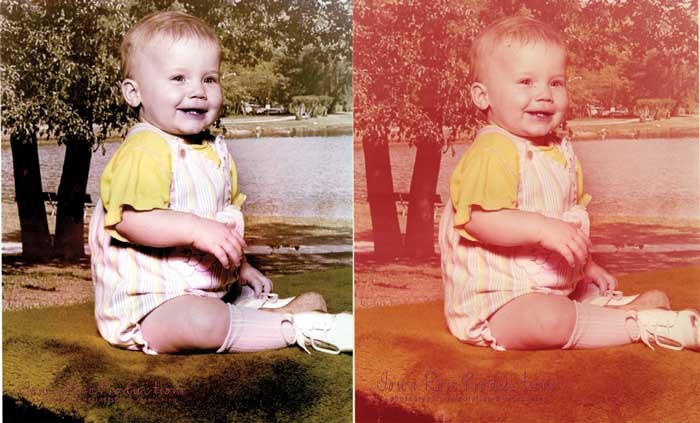 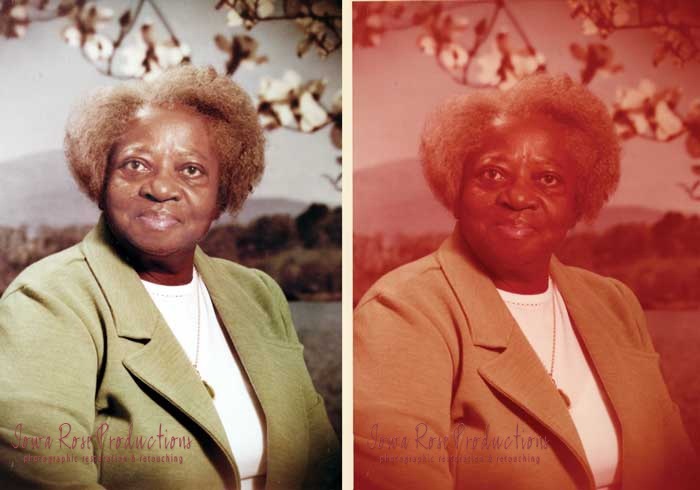 Take a look at the photo enhancement that was made on photos that have sat for years and yellowed and discolored.